WEST LAFAYETTE, Ind. 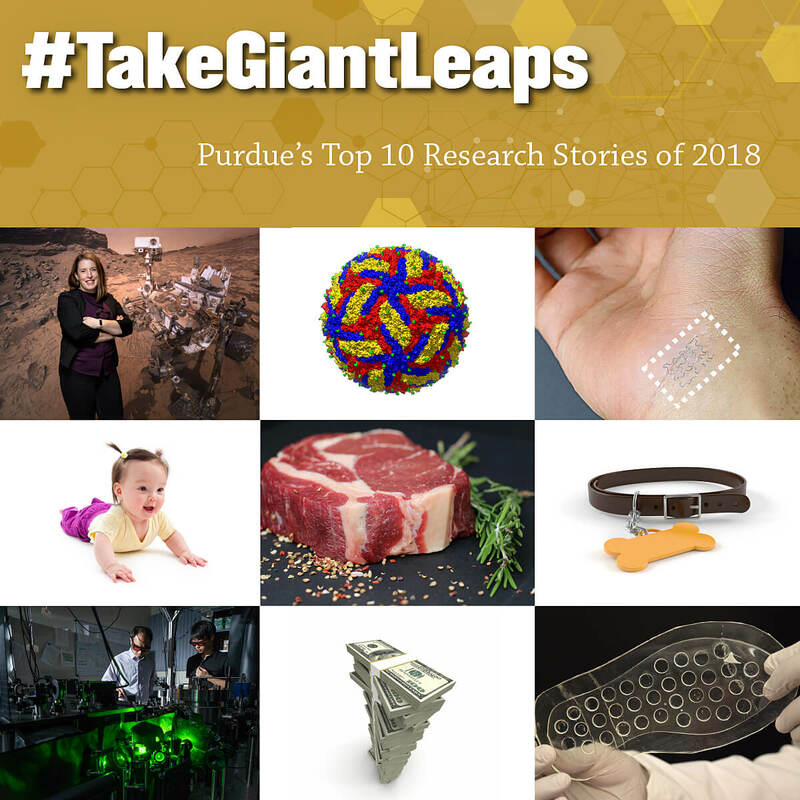 — Air quality for babies, service dogs for vets, the world's fastest spinning object and an answer to whether money buys you happiness were among the most popular news stories released by Purdue University in 2018. Articles about these research efforts appeared in The New York Times, The Washington Post, USA Today, NBC News, and thousands of other media outlets around the world. On average, these 10 stories were each covered by 225 media outlets, and on average each story reached an estimated total potential audience of 224 million readers (not including social media shares). 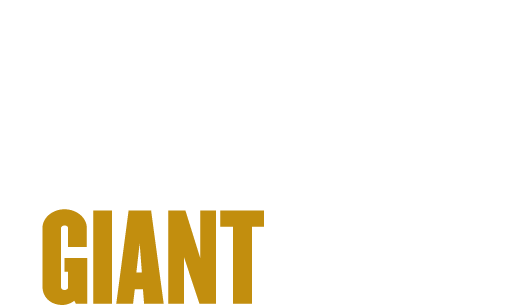 Here, presented as a countdown, are the 2018 research stories that were the most popular and reached the widest audience as selected by the Purdue News Service media relations team. From whether money buys happiness to what babies stir up when they crawl, a lot of discoveries were made at Purdue this year. Here are 10 stories that captured our imaginations. 10. "Ulcers from diabetes? New shoe insole could provide healing on-the-go." A Purdue research team led by Babak Ziaie, professor of electrical and computer engineering, created shoe insoles that release oxygen throughout the day when a person walks in order to speed healing for ulcers on the feet of diabetic patients. 9. "Most accurate picture of Zika yet creates potential for therapeutics." In June, a Purdue research team led by Michael Rossmann, the Hanley Distinguished Professor of Biological Sciences, announced that it had created the most accurate picture of Zika to date and identified probable drug-binding pockets on the surface of the virus — paving the way for a vaccine design. 8. "New study finds Mediterranean-style eating pattern with lean, unprocessed red meat improves cardiovascular disease risk factors." Adopting a Mediterranean-style eating pattern improves heart health, with or without reducing red meat intake, if the red meat consumed is lean and unprocessed, a Purdue nutrition study found. The research was led by Wayne W. Campbell, professor of nutrition science. 7. "World's fastest man-made spinning object could help study quantum mechanics" A levitating nano-dumbbell spinning 100,000 times faster than a spinning dentist's drill was the world's fastest spinning object. Researchers are hoping to use the object to learn more about quantum mechanics and the nature of a vacuum, said Tongcang Li, an assistant professor of physics and astronomy, and electrical and computer engineering. 6. "Simple stickers may save lives of heart patients, athletes and lower medical costs for families." Purdue-developed “smart stickers,” which are both biocompatible and breathable, can be used to monitor physical activity and health in real time. The stickers can be used to monitor patients' health issues, or by athletes during training or performances, says Ramses Martinez, a Purdue assistant professor of industrial engineering and biomedical engineering, who led the research team. 5. "Mars may provide our best glimpse into Earth's beginnings. Meet the Purdue researcher exploring the red planet." One hundred forty-million miles from Earth, cold winds whip dust harshly across the planet’s rocky surface. Clouds float through the thin atmosphere, and at night, two tiny moons shine in the sky. Mars is a strange place, but researchers — including Purdue's Briony Horgan, assistant professor of planetary science — believe that exploring it gives us a chance to understand more about our planet. 4. "Airbnb benefits white neighborhoods; not so for black and Hispanic areas" The economic benefits of Airbnb rentals — such as increased business in nearby restaurants — doesn't happen in black and Hispanic neighborhoods, according to research by Mohammad Rahman, associate professor of management at Purdue. "We could not find any evidence of that economic spillover effect," he said. 2. "Study shows service dogs are associated with lower PTSD symptoms among war veterans" Purdue assistant professor Dr. Maggie O'Haire, working with the accredited nonprofit organization, K9s for Warriors, found that veterans with service dogs had significantly lower levels of depression and anxiety, and increased social participation. 1. "Babies stir up clouds of bio-gunk when they crawl" Babies crawling across a floor inhale a dose of bio bits that is four times what an adult experiences, breathing in high levels of dirt, skin cells, bacteria, pollen, and fungal spores. And that may not be a bad thing, said Purdue assistant professor Brandon Boor.